The Chinese and Japanese parties support and invest in Indonesia’s coal-fired power plant and claiming using clean coal technology with using ultra super critical (USC) boilers. The Indonesian government, through PLN (the State-owned electricity company/ PT Perusahaan Listrik Negara) in Electricity Supply Business Plan/RUPTL), also announced that it’s using clean coal technology to reduce emissions. 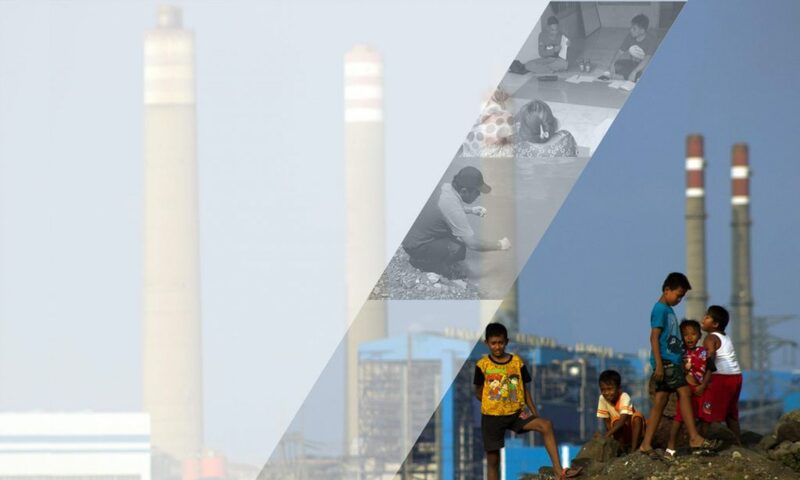 For the Java-Bali power system, PLN has allocated a class capacity 1,000 MW coal-fired power plant with USC as part of clean coal technology to obtain better efficiency and lower CO2 emissions. One of them are Java-7 (2 × 919 MW) owned by a joint venture by Shenhua Guohua and PT. Pembangkit Jawa Bali (PJB). The second grid national system in Sumatra island also began the development of coal-fired power plant utilizing USC with a class capacity of 300-600 MW with USC. In total, 5,882 MW Ultra Super Critical related to Japanese and Chinese investments in Indonesia currently. With the carbon dioxide intensity factor 740–800 g CO2/kWh for USC technology, the total capacity of this plant will produce 26-28 million tons of carbon dioxide per year. This is equivalent to 148 to 195 times the carbon dioxide gas emissions of the Republic of Vanuatu in 2016, one of the island countries in the Pacific Ocean that is most threatened by sea level rise due to global warming. Besides greenhouse gas emissions, the construction of electricity generation mainly in the coastal area has caused damage and disruption to the ecology of the coastal area where fishermen community live. 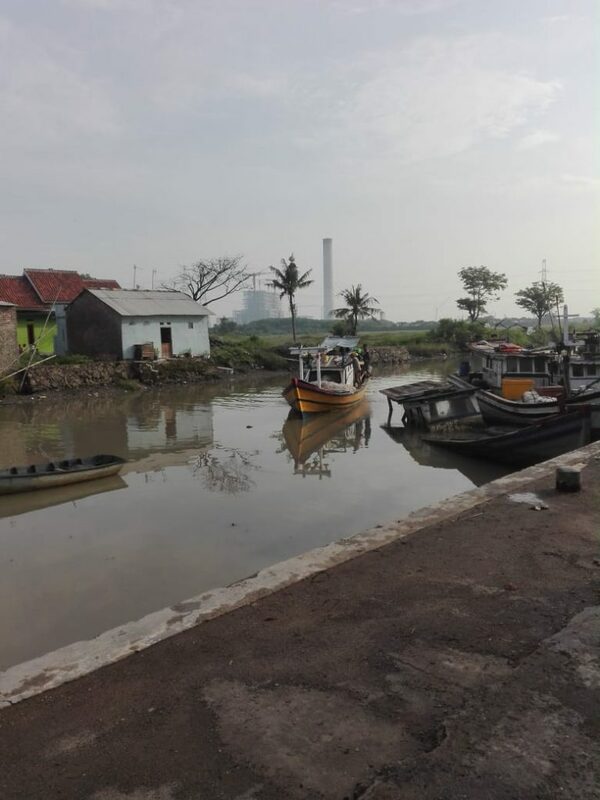 Such as in coastal area of Terate, Serang Regency, Banten Province, communities has experienced a decline in fishing space due to the coastal has been reclaimed for the construction of Java 7 coal power plant. Ultra Super Critical technology is still emitting too high greenhouse gases, making it difficult for Indonesia to reach of its reducing greenhouse gases target from the energy sector. As a country whose technology has advanced, China and Japan should concretize their leadership in overcoming climate change by stopping the development and promotion of USC coal-fired power plant. And they should use their overseas investment capacity to develop renewable energy, including in Indonesia.